Here we purchased a standard investment from the Prudential. 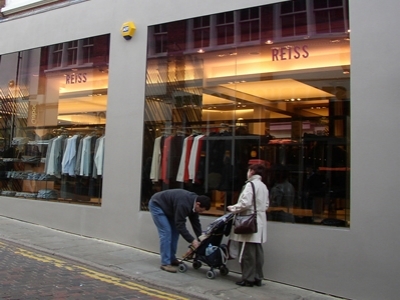 The Lease was terminated in June 2003 but we agreed to renew the upper floors for the existing tenant House of Fraser and substantially refurbished the premises to create a ground floor shop for Reiss. This was subsequently sold for £3.4m.